We show you how to unlock debug mode in Sonic Mania. 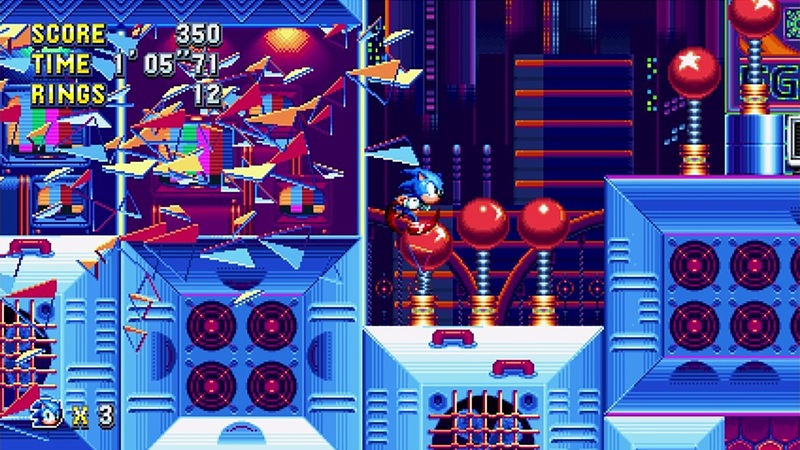 Like any proper retro-inspired title, Sonic Mania has a wealth of hidden secrets to uncover, one of which happens to be a debug mode that allows you to freely manipulate certain parameters within the game. In this guide, we’ll show you the conditions you need to meet to unlock debug mode in Sonic Mania, as well as how you can unlock it on your platform of choice. You can unlock Debug Mode in Sonic Mania by completing various Get Blue Sphere stages. Before you can access debug mode in Sonic Mania, you first have to unlock it. This is done by progressing through the game and completing the various “Get Blue Sphere” stages you reach by doing so. Performing well in the Get Blue Sphere stages will award medals, and once you earn enough medals, you’ll eventually receive a notification saying debug mode has been unlocked. However, actually accessing the debug mode requires a little extra legwork on your part. Below, we'll tell you how to unlock Debug Mode in Sonic Mania across every platform. With debug mode unlocked, you have to follow a few specific parameters which actually change depending on which platform you’re playing Sonic Mania on. Refer to the below instructions for each specific platform to learn how you can access the debug mode. Nintendo Switch: Head to the main title screen and hold down the B and Y buttons until the “press any button” prompt appears. Follow the instructions and press any button to access a hidden level select menu. Pick a level to play, and once you’re actually in the level, press the X button to access the debug menu. PlayStation 4: Navigate to the main menu, hover your cursor over the “No Save File” option, and press the Triangle button. Next, open the secrets menu and enable debug mode. Head back to the No Save File option, hold down the Square and X buttons, and you should be taken to the level select menu. Pick a level to play, and when you’re in the level press the Triangle button to access the debug menu. Xbox One: Follow the same instructions as for PlayStation 4, only obviously you’ll want to press the equivalent buttons on the Xbox One controller (so Y instead of Triangle and A and X instead of Square and X). 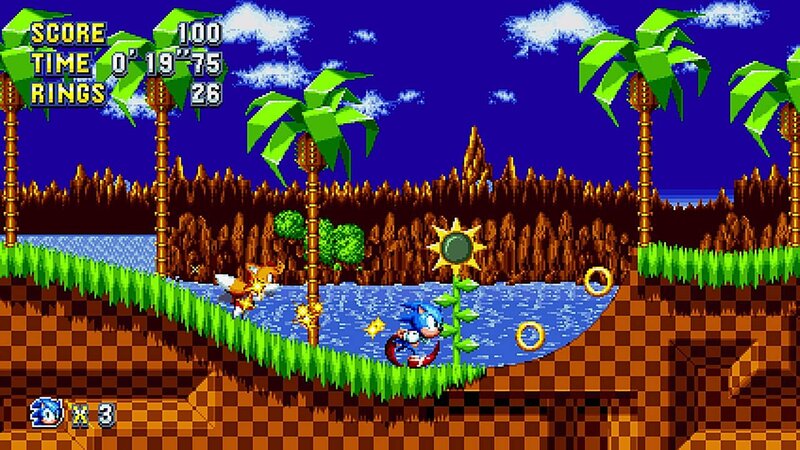 By reading through this guide, you should now know how to unlock debug mode in Sonic Mania.